You must have come across the phrase, “First Impression is the Last Impression.” This is an era where the audiences are getting pampered with an extensive assortment of choices and if we center the discussion to mobile applications, then the competition here is even sterner. The users have become quite sceptical regarding choosing the app from their app store. 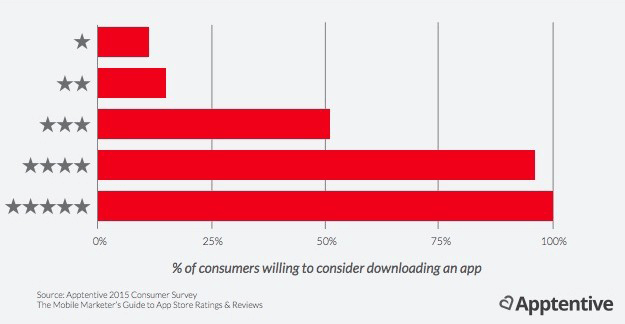 If you conduct a thorough survey in the market before launching an app, you will be 100% convinced that nearly more than 90% of users take into consideration the star ratings for judging the authenticity and reputation of the application. Similarly, it has also come to knowledge that an estimated 42% take the reviews quite seriously and prefer it over personal recommendations. Most of the app developers ask their customers to review the app, which are based on a few parameters. 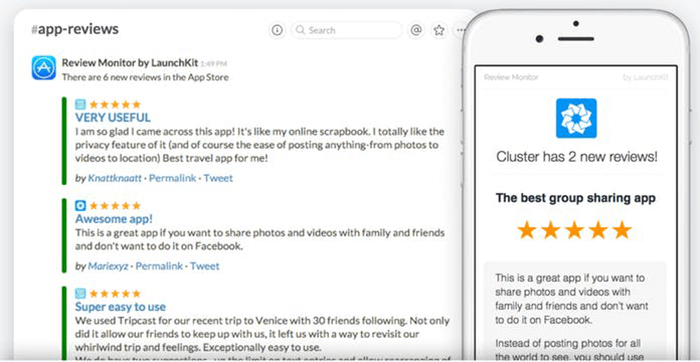 At the same you obviously want your user to be fair and honest while rating the app, but for that you need comprehensive strategy. So, if you are desperate to get a five star rating and make your app most visible and downloadable, then following the steps will not only get you the most favorable results, but even land your business in the profitable zone. Rating prompts are often regarding as something which on one hand is a boon and on the other a liability. However, this is considered to be one of the optimal techniques so as to get top ratings. However, you should know how to maximize its benefits by using it in the best possible manner. If not used properly, it will have an adverse impact on your app’s rating. Here the most important constraint is the audience; therefore, you must comprehend what he expects and wishes. All this should be done before getting his review. Now it is advisable to better categorize your clients in two categories; first, the one who appreciates your app and second who dislike it. You have to deal with them differently. The former batch only needs your guidance while the later needs to be convinced through interactions and surveys. It is always one of the viable practices to collect informative facts and data about your valuable customers. One of the best methodologies that you can employ here is Analytics, which will help in getting nearly accurate results. 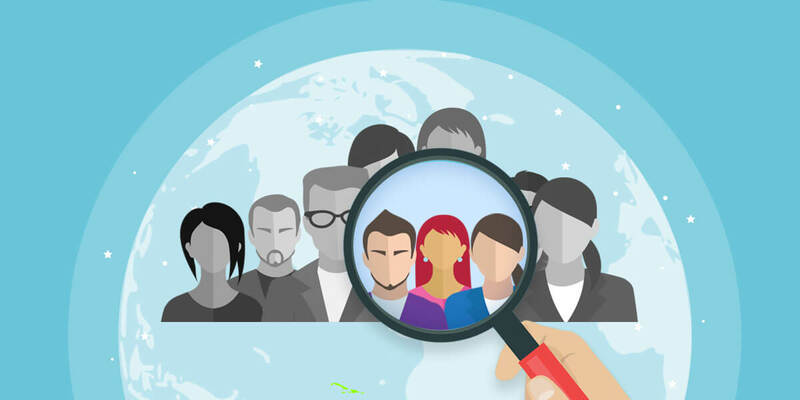 Once you have gathered all the info about your audiences, interacting with them on personal level would become much easier. You can develop the analytics stage on your own or you can also render the help of somebody else (an outsider to be precise). However, you have to answer a few vital questions including the type of data collection. You have to build a platform which offers prompt services to the customer needs and also store their history and demographic data. What do you mean by the term ‘Right Mobile Moments’? Do you have any idea? Well, to answer the question, they are regarded as one of the most crucial moment that every client comes across. So, in order to get the right mobile moment you need to first find the right time, the right place and also the right individual. Implementing this technique will ensure that your audiences avail enhanced experience and you can improve your communication with the client. In short, you can establish a personal touch with the user. Now let’s illustrate this with an example to understand better. Suppose, you have developed a new gaming app. The customer downloads the app and installs it. But as soon as he is just about to begin playing the game, you ask him to rate your app. He may avoid your request twice or thrice, but for the fourth time, he might get frustrated and simply uninstall your app. In the end you lose a worthy client. So, you should think that this was not the appropriate time asking the customer for rating your app. You can do so after he quits the game. If you want your potential clients to rate your application, one of the ways to achieve that end is begin framing questions. You can ask your customers whether or not they loved your app or in case your client had a conversation with support staff you can ask if they were satisfied by the answers of the support staff. Here you can adopt the strategy of segmenting your customers who love your app and the ones who would only present with a feedback. O.K. one essential point to note at this moment is to thank all the customers irrespective of what comments, ratings or feedback they have given. This will send a positive message and impression amongst your clients that their opinion means a lot to you whether it is in your favor or not. As mentioned in the earlier paragraph, you can divide your customers amongst positive responders and negative responders before asking them to rate. It is oblivious that those with positive feedback will give rate in your favor and those with negative response will give less rating points. Now you have to deal with the negative reviews and an apt policy for this would be using rating prompt to convert the minus into plus. You can request all those unhappy clients to communicate through an in-app message. You will be acquainted with the specific reason as to why they are not satisfied with your clients and what other problems they are tackling. You can ask your support staff to personally resolve their issues to get better rating next time. Moreover, since you cannot force the client to rate your app, please ensure that they can quit out of the app with ease. While asking the clients to rate your app, you must keep in mind that the language should be simple and easily comprehendible. Never use a language which the customers find offensive or demanding. Always ask relevant questions and use an amiable tone during the communication process. Remember you have to woo the customers and so showing disinterest or irrelevant conversation will not solve your purpose. Always be short, precise and persuasive. At the end you are there to promote your app, so be very clear about your style and flow of language. 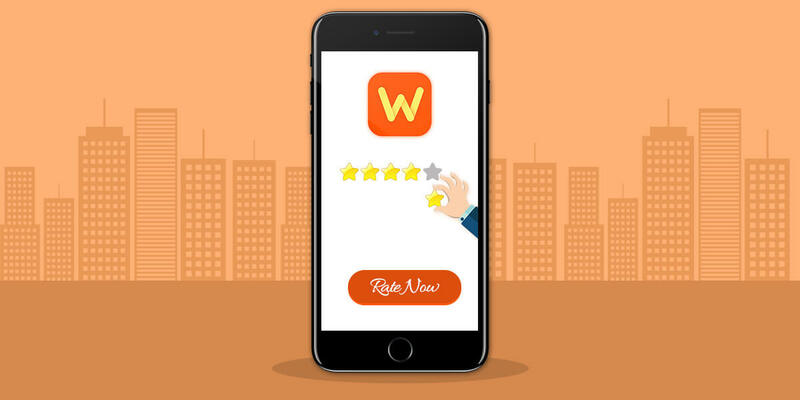 You are already aware of the fact that while asking to rate your app, you will find a wide range of various customers who preferably have different communication preferences. 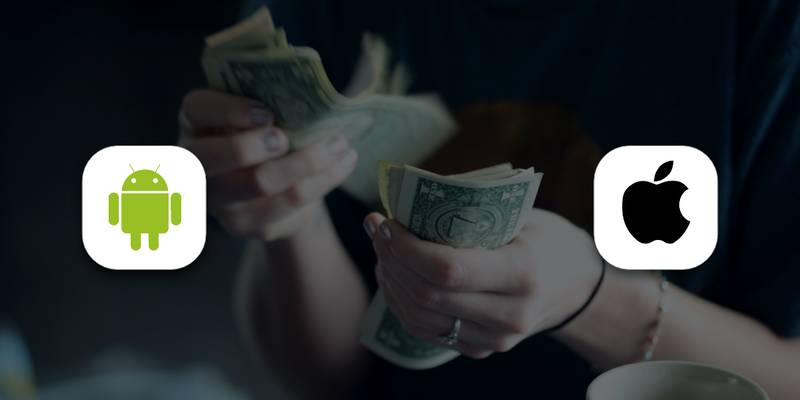 For instance, there will be a set of customers who do not like to rate your app; so it’s no use wasting your time on requesting them again to rate your app. You should respect their choice instead. 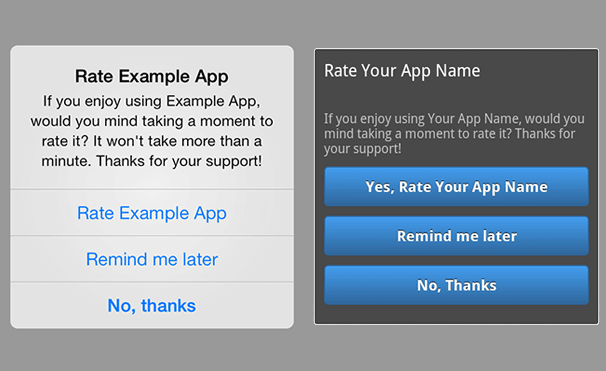 Secondly, do not over prompt your customers to rate your app, every time you are upgrading it. This will decrease the value of your application and at the same it will irritate the user as well. Lastly it can be said that there is no ideal app as such, as there is always a scope of improvement in it. And one of the optimal ways of learning to improve the areas is via closely monitoring the response rates of the customers. You can take into consideration the feedback of the in-app customers and value their views or suggestions. The customers are delighted when they see that their ideas have been incorporated. In the recent survey, it was found that 98% people prefer to give a feedback or advice when asked for. But as such only 55% want to discontinue as customers if they see that their views have not been implemented. So, you have to capitalize on each and every opinion. 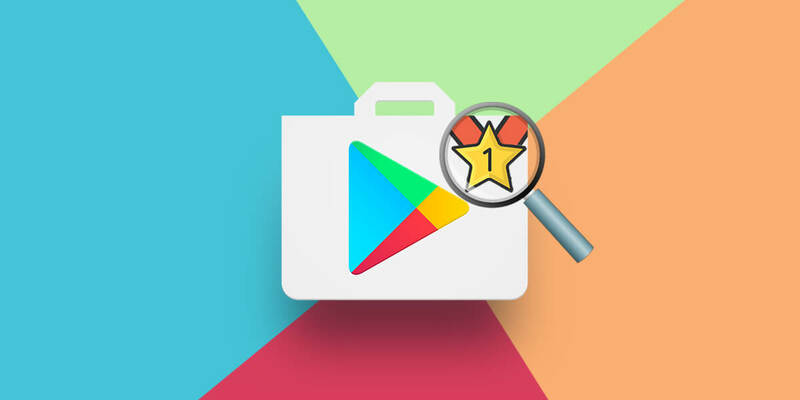 From the above discussion it is clear and quite evident that rating and reviews play an indecisive role in the failure or success of any mobile app. You simply cannot ignore them if at all you want your app to come in the frontline. In addition, we also learnt that one has to respect all types of feedback whether it is positive or negative. You cannot develop a bias feeling for those who dislike your app. On the contrary, try to improve the app features to offer better services.